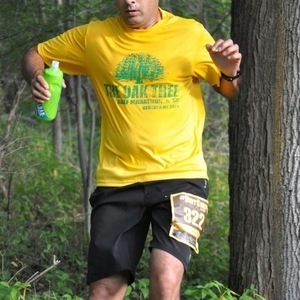 Prem Kumar shares with us the story behind his motivation for “50 Races or 500 race miles per year." 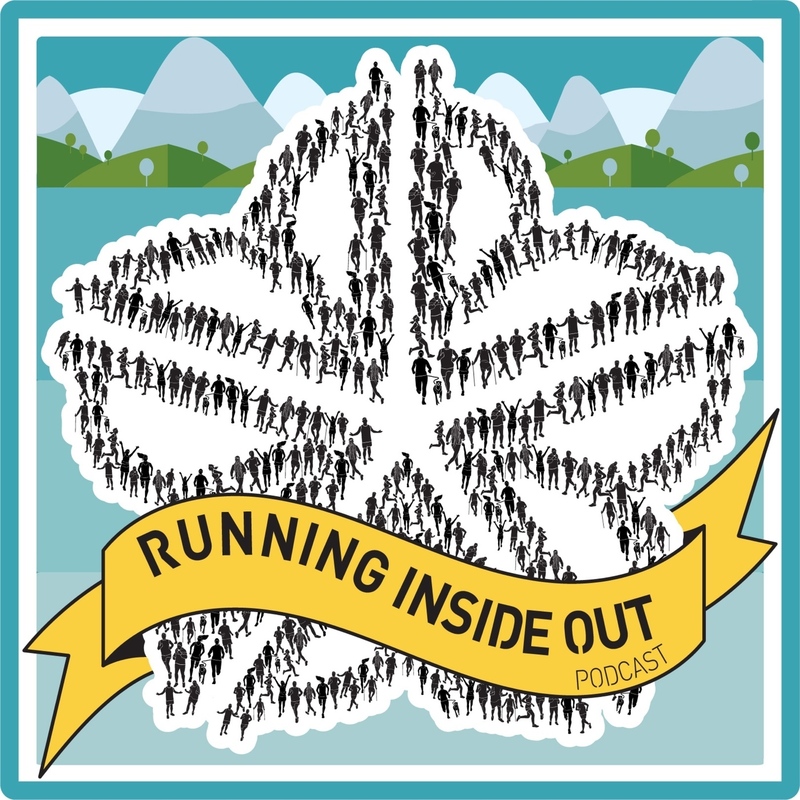 During this episode, we chat a little about Prem growing up in Pakistan, his beginning college days in the US and how he got started running. 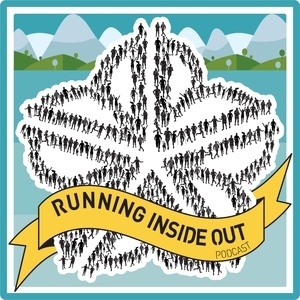 Then we talk about how he took his running to another level by setting a goal of running 50 races in a year! MFAMTL! - What does MFAMTL mean to you? Many Friendly Adventurers Might Take Long? My Friend Also Made That Lunch? Most Friends Already Must've Taken the Leap? (That's MFAMTtL?) email me with the subject MFAMTL and tell me what it means to you and you could win an entry into a super cool race! 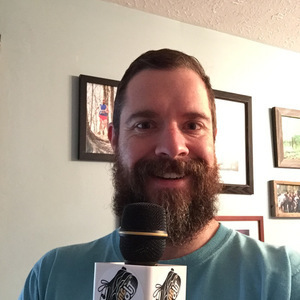 Click here to get your Shout Out on the Podcast!